Leading Manufacturer of al grill, cleanroom garment cabinets and laboratory hoods from Faridabad. Leveraging by the years of understanding of this domain, we present patrons with the best quality of Cleanroom Garment Cabinets. Manufactured by using latest machinery, the clean room garment cabinets helps remove airborne contamination in clean rooms. 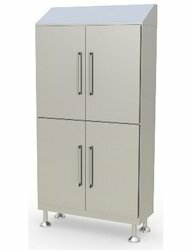 As quality focused organization, the quality of the clean room garment cabinets is always maintained. 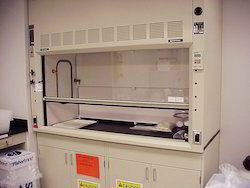 Being a well name in the industries, we are engaged manufacturing, exporting & supplying a distinguished range of Laboratory Fume Hood. 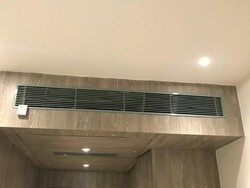 Our offered fume hood is intricately designed under the vigilance of skilled professionals using quality tested raw material and sophisticated technology in line with the international quality standards. Clients can avail this range in various designs, shapes and sizes at market leading price within given period of time. Looking for “Cleanroom Garment Cabinets”?